- Comes in pairs of 8 LB, 9 LB, AND 10 LB. Other sets available from 1 LB to 10 LB. - 8 LB, 9 LB, and 10 LB. Comes in pairs of 8 LB, 9 LB, AND 10 LB. 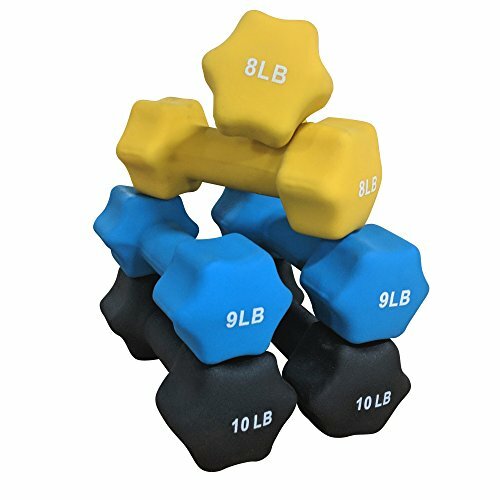 Other sets available from 1 LB to 10 LB.